Larry is the compliance training manager of a large, multinational consumer electronics company. Recently, his boss asked him to get the e-learning course on the firm’s Code of Conduct translated into 9 languages. Larry, in order to save precious training dollars, used Google Translate to complete the task. The result was a disaster. The translated content was full of lexical and grammatical mistakes. Why was the quality of the translation poor? To find the answer, we need to understand how Google Translate (or most online translation tools, for that matter) work. These web-based software use a method called Statistical Machine Translation (SMT). SMT relies on a pre-translated corpus of texts to translate a piece of text from one language to another. The accuracy of the translation is dependent on the size and the quality of the corpus of texts, and the ability of the tool to comprehend the context correctly. Here is an example. Suppose you have to translate the German sentence Ich fliege nach Deutschland. This sentence could mean two things – I fly to Germany or I am flying to Germany. When a web-based translation tool finds the two meanings in the corpus text, it is “confused” because it does not know the context in which the sentence is used. This affects the quality of the translation badly. Let us now look at some other limitations of online translation applications. One of the major limitations of web-based translation tools is that they use an “intermediate” language to translate the content for certain language pairs. First, they convert the text in the source language into English. Then, the English version is translated into the target language. For instance, when I tried to translate a web page in Japanese into Telugu, a south Indian language, using Google Translate, the tool first translated the Japanese text into English and then rendered the English output in Telugu. This produced a poor translation as the essence of the Japanese source was lost. Homographs are words which have the same spelling, but different meanings. Most web-based translation tools cannot distinguish homographs, and this limitation often produces poor translations. For instance, one of my co-workers attempted to translate the sentence I have a can into German using Babylon, an online translation application, The web-based translation application translated the word can as können, which means the “ability to do something”. Nuances are words specific to a particular language. Most web-based translation tools cannot translate online courses that contain verbal nuances, as there is no equivalent term in the target language. If the nuance is not interpreted accurately, it could confuse the learner because he is not able to obtain the right information from the translation. For instance, the Japanese word Yūgen(幽玄) is often translated into English as “mystery”. But, in fact, it has a deeper meaning – a profound, mysterious sense of the beauty of the universe. Subtleties such as these cannot be understood by most translation software. A well-translated e-learning course conveys the same message as the original. Online translation tools fail to capture the essence of the content in the source language, due to the limitations discussed above. So, it is ESSENTIAL to hire expert “human” translators to render your technology-enabled learning materials. 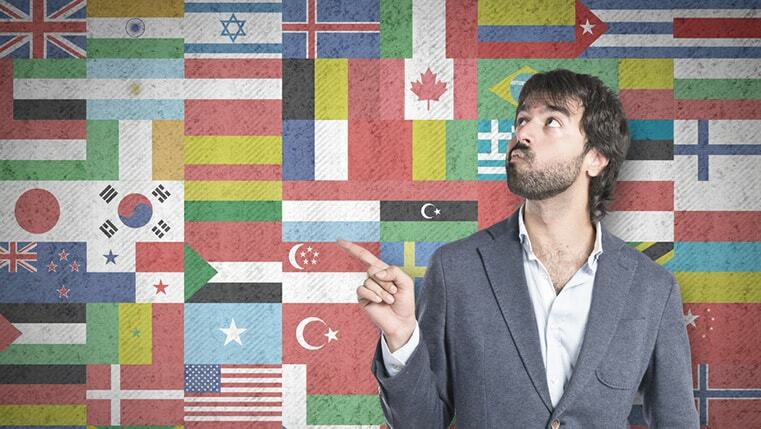 Do Your Translated Courses Meet International Standards?